Our Steward and Stewardess, John and Lynne Williamson, can cater for all your pre and post game needs. 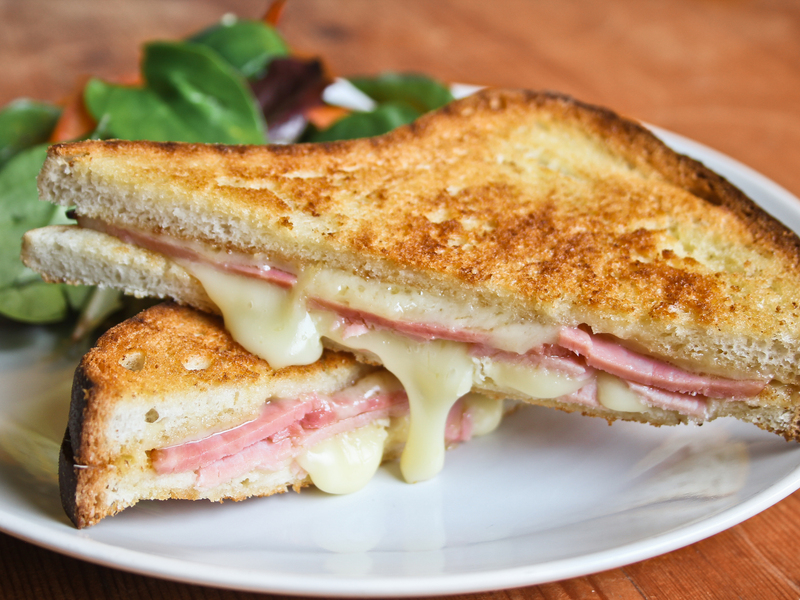 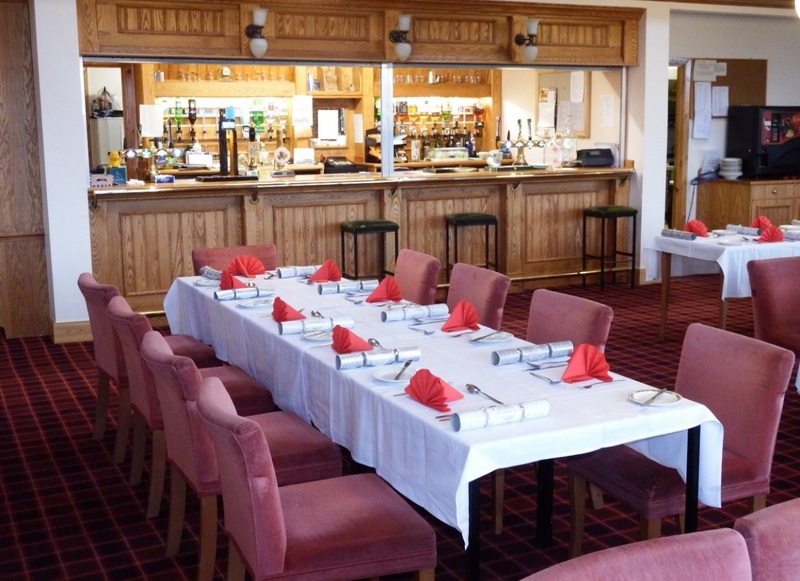 In our well-appointed clubhouse you can enjoy anything from hot or cold sandwiches to an appetising 3 course meal. There is also a full range of hot and cold refreshments for you to enjoy in our fully licensed bar.